The Registered Retirement Income Fund (RRIF) is one of the most flexible ways of earning income in retirement. Most income earned in a RRIF is not taxable while it remains in the RRIF, including interest, dividends and capital gains, so your investment can grow tax free until the money is withdrawn. At OAM we work with you to ensure that you use income from various sources in retirement in the most efficient way to minimize taxes, maximize income and preserve government benefits. We also help you to review your needs and goals on a yearly basis and adjust your income plan accordingly. To protect your savings and retirement income from volatility and losses while you are drawing income, we focus on ensuring that your portfolio is downside risk protected. If you want the security of knowing your money will last your lifetime, you can take advantage of insured policies such as Annuities and Guaranteed Life Withdrawal Benefit Plans (GLWBs). 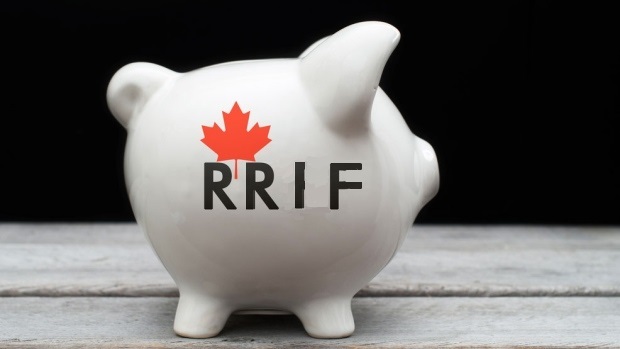 RRIFs are an extension of your Registered Retirement Savings Plans (RRSPs). RRSPs can be converted to RRIFS starting at age 65. All RRSPs must be converted to RRIFS by December 31st of the year the annuitant turns 71. A RRIF is closed to new deposits. Commencing the year after it was started, you are required to withdraw a certain amount of income from the plan each year. The government specifies the minimum amount you must withdraw (based on your age) from your RRIF every year. You can choose to base the minimum RRIF payment on your spouse’s age If your spouse is younger than you.